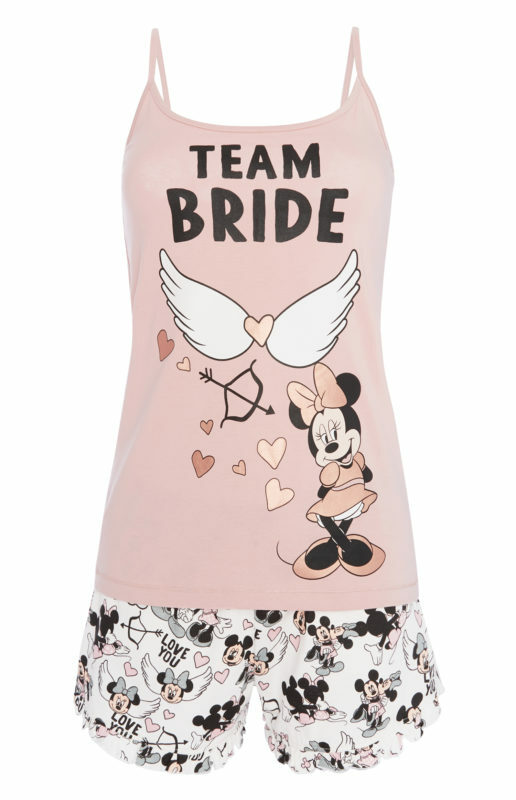 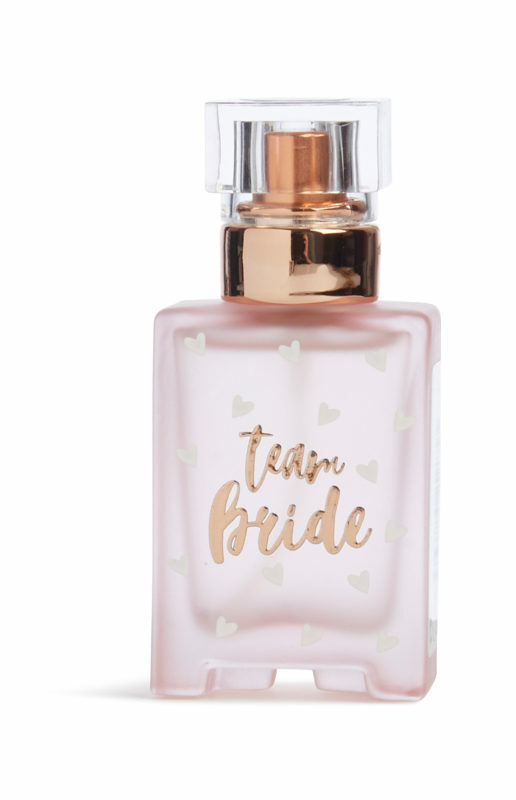 Home » Blog » Inspiration » Bridesmaids » These Pieces From Latest Primark Bridal Collection Are Perfect For A Girls’ Weekend Away! 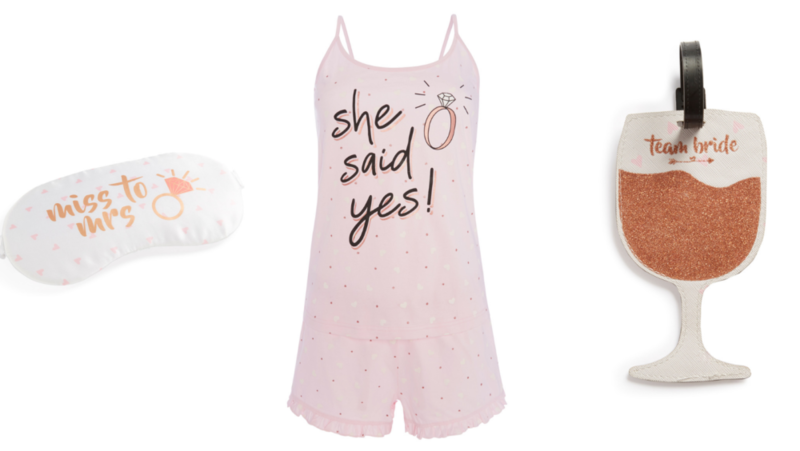 Hurry, pack your bags…but wait!! 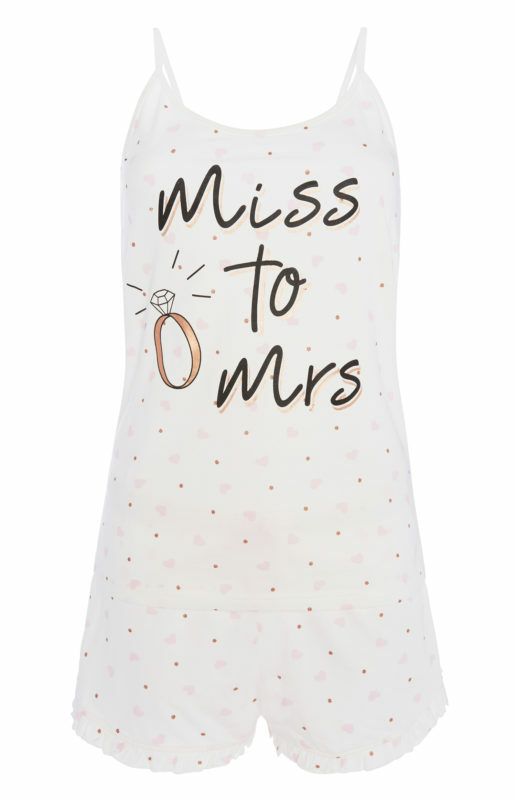 Before you head off on your girls’ trip or hen party, be sure to run out to your nearest Penneys to pick up some fabulous pieces. 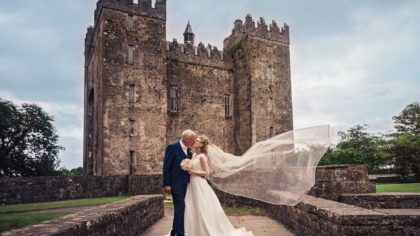 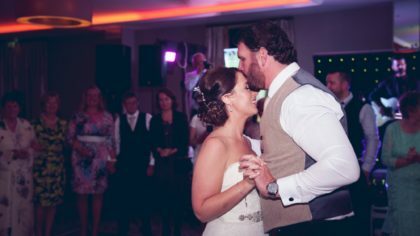 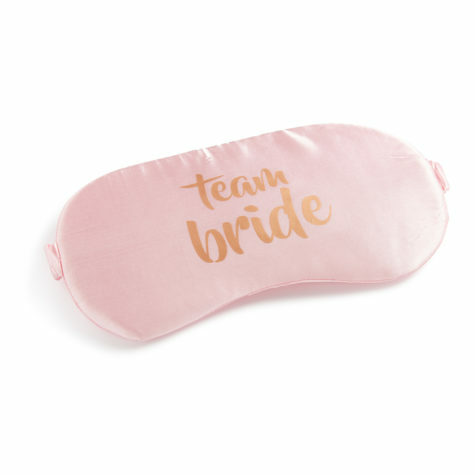 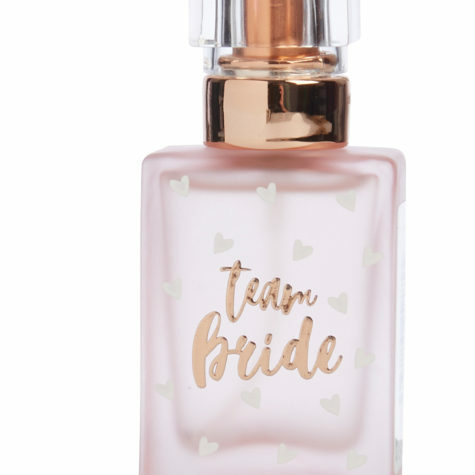 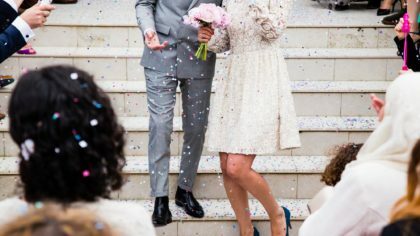 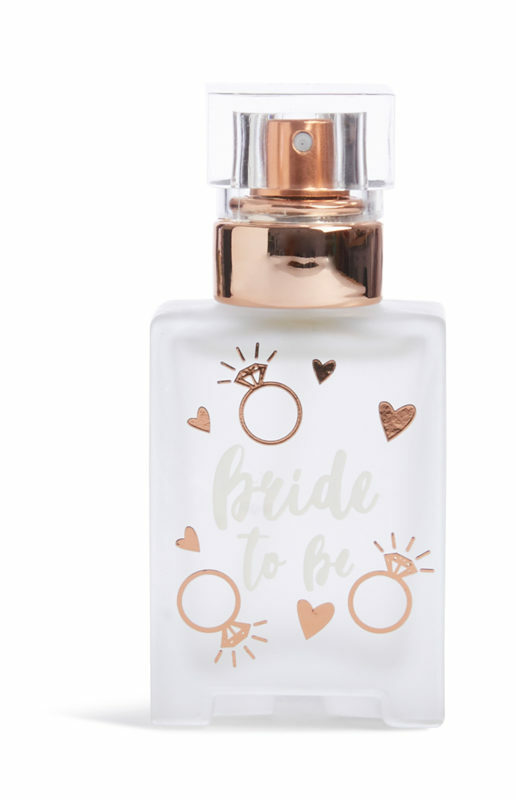 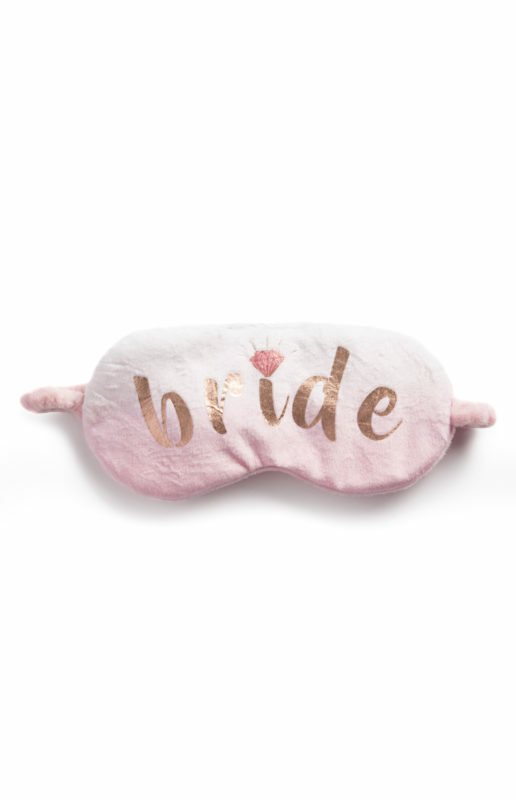 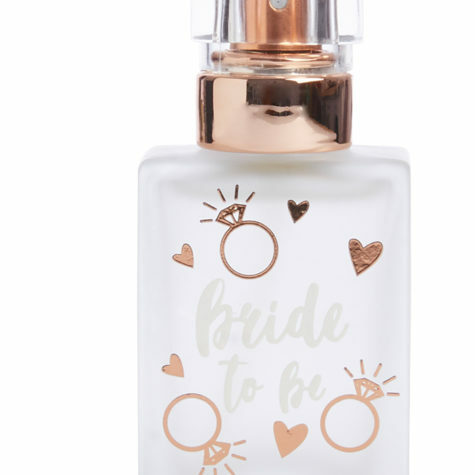 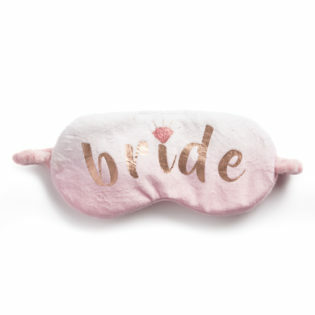 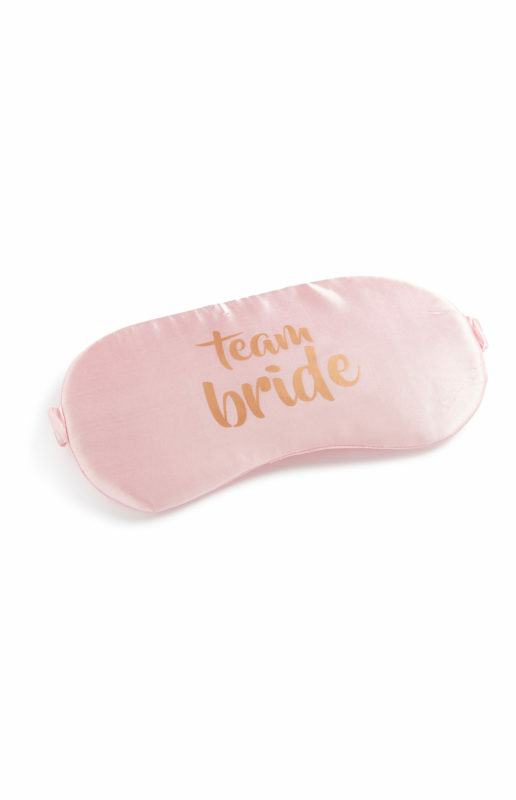 Primark has just dropped their latest bridal collection and, as always, we are loving the cute designs and the oh so affordable prices. 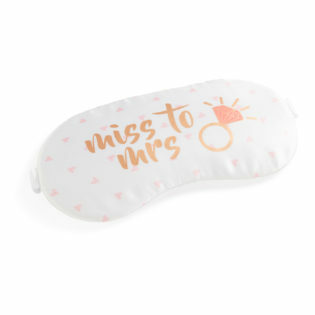 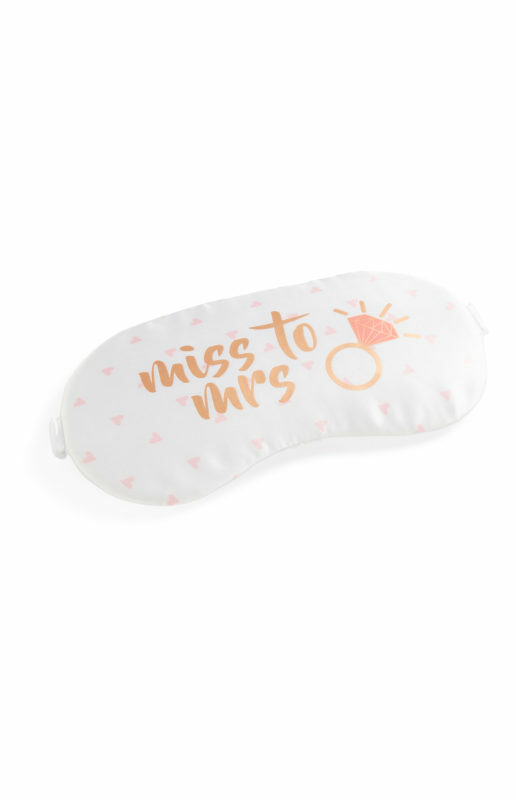 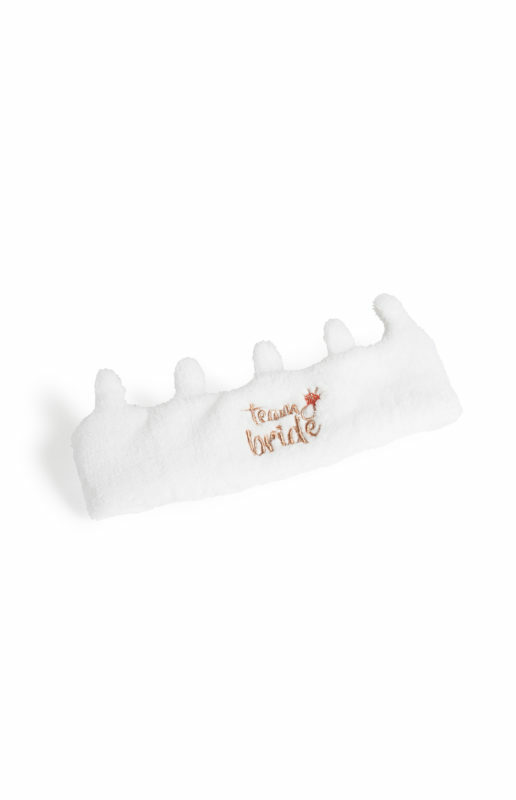 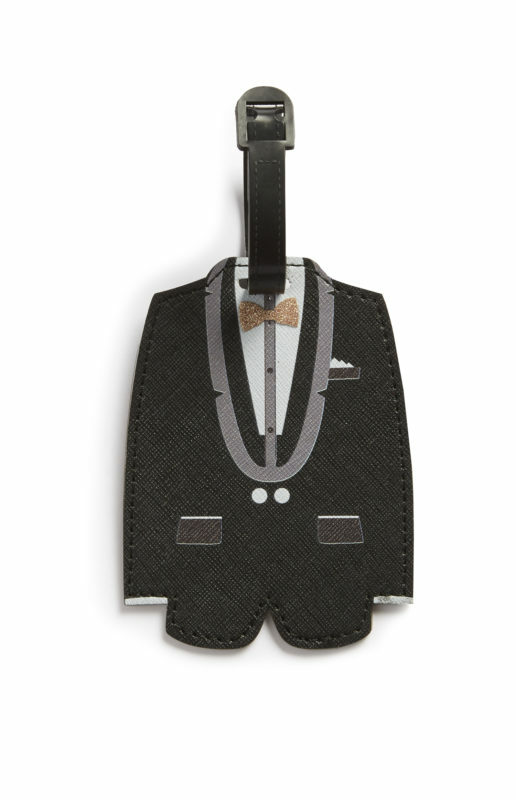 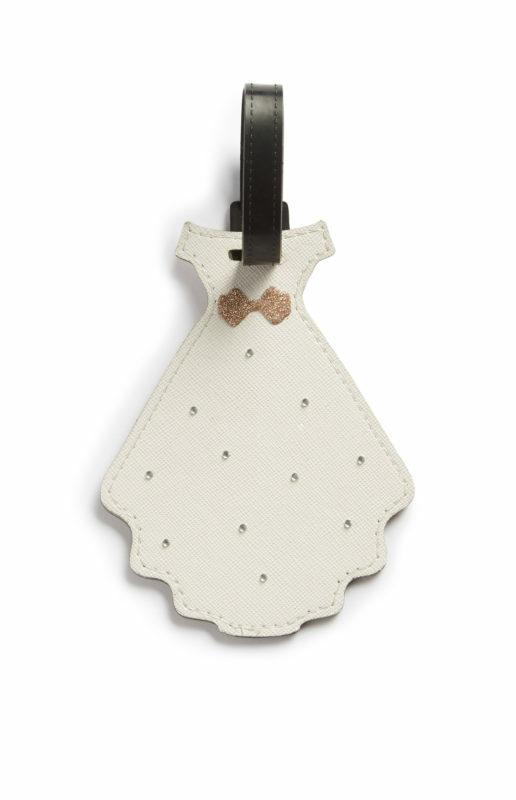 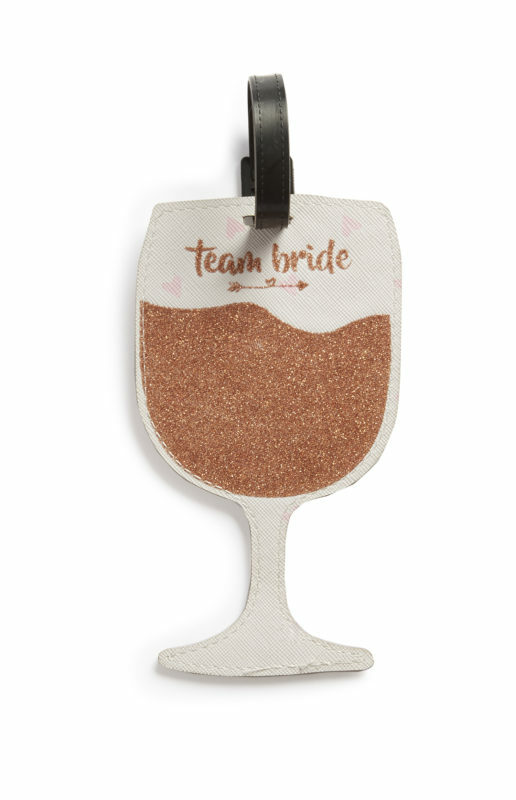 From adorable pyjama sets to luggage tags for the whole crew, you won’t want to leave without picking up a few bits to show everyone that you and your group are ready for the big day ahead. 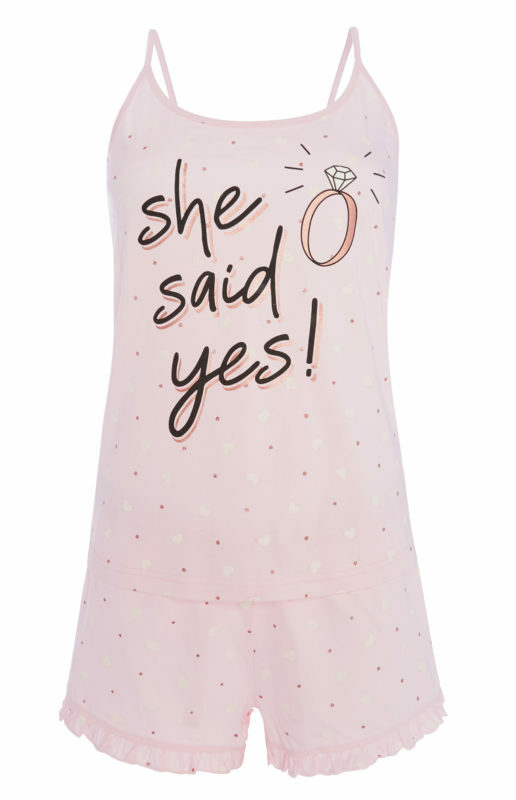 Now, what are you waiting for?! 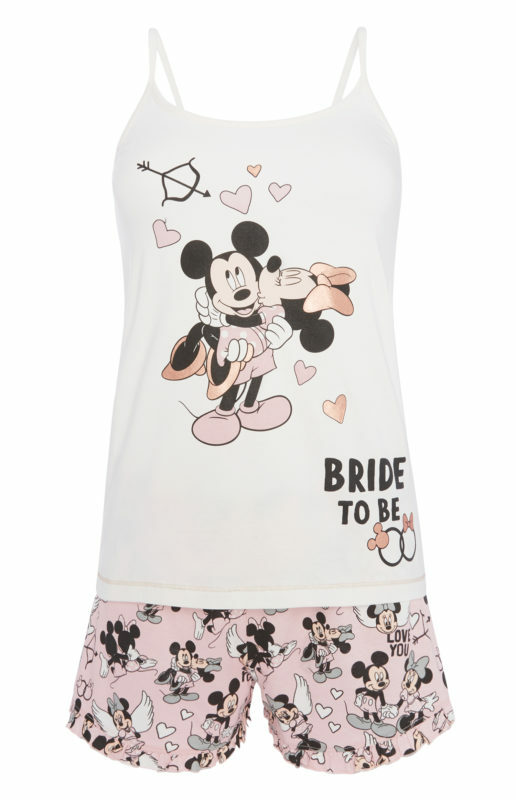 Get shopping!